Welcome to the next installment of the Nativity Blogathon on Time Eternal. This morning, I am SO EXCITED to introduce you to my beloved spiritual father, Fr. Steven Kostoff. _Time and Despondency_ readers may recall from its sporadic references to him that Fr. Steven has been lending his pastoral guidance to my despondency almost as soon as I stepped into his parish. I believe it was after the second liturgy I attended, he took me aside and requested I refrain from lounging around with my hands in my pockets during Liturgy, since “this is a church, not a park” (his words, not mine). (Honestly, in those early days of my Orthodox journey, one of the things that kept me coming back to his church was his audacity to just say things like that, which I found refreshing after the seeker-friendly culture of Evangelicalism.) Despite (or because of?) Fr. Steven’s bluntness (and my lackadaisical posture in church), we have come to develop a true friendship over the years. We share in common a fascination with time and a conviction that learning how to redeem it is somehow at the very core of our life in Christ. We may indeed feel unprepared, but the forty-day fasting season in preparation for the Feast of the Incarnation is rapidly approaching. That being the case, I would like to develop a particular perspective concerning the nature of the approaching Nativity/Advent Fast. And that would be about the necessary virtue of patience that accompanies any period of preparation in the life of the Church. We are directed to observe a fast as we prepare for the advent of the Son of God in the flesh. This is only for forty days, but that can seem like a very long period to make some alterations and adjustments in our lifestyles! Clearly, it has its challenges, all of which we are very much aware of. We know that the “sacred” number of forty – years or days – is a very scriptural number, always implying a period of expectation and fulfillment, a movement begun and completed in accordance with the express will of God. That could be the forty years of Israel’s wandering in the desert, or the Lord fasting for forty days in the wilderness. Yet, less specifically, we need to understand the great length of time that Israel was forced to wait for its deliverance. If we think in terms of Abraham to Christ, we become aware of the 3×14 generations that St. Matthew lists in the opening genealogy of his Gospel. That is a long history indeed, filled with God’s providential care for His chosen people, but also filled with apostasy and betrayal on the part of Israel. A history embracing Israel’s victories against its surrounding enemies, but also its subjugation and humiliation at the hands of other enemies. While this tumultuous and even torturous history of Israel was unfolding, the prophets were both exhorting and chastising the people, but also speaking of deliverance. Although this is a very complex development, there were clear indications among the prophets of a Messiah figure – sometimes very human, but at times a transcendent figure – around whom and in whom these longings for deliverance were concentrated. He would be the Lord’s Anointed, and as such he would proclaim deliverance and salvation to Israel. That profound and poignant sense of longing for deliverance is beautifully expressed in the two hymns found in the opening chapters of St. Luke’s Gospel, the first from St. Zechariah (LK. 1:67-79); and the other, the Magnificat of the Theotokos (LK. 1:46-55). One needs only to read the Book of Isaiah to get a sense of this messianic longing which took on universal dimensions so that all the peoples of the earth would come to know the one true God and then come to Zion to worship Him. We read of The Prophet, the Son of Man, the Suffering Servant of the Lord, and of the Messiah throughout the prophetic books of the Old Testament. This basic human longing for regaining a “lost paradise” in one form or another was gathered around these mysterious figures “promised” by the prophets who, in turn, were those chosen by God to deliver God’s word to the people of Israel. But many generations were disappointed that these prophetic promises were not fulfilled in their time. 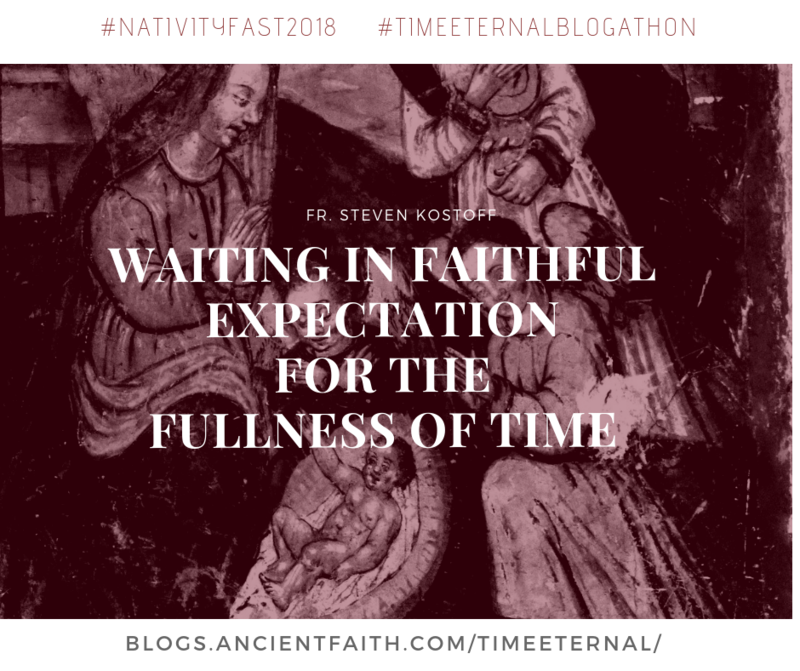 If we can appreciate this sense of waiting and longing, we can understand better how we, as contemporary Christians, in a very modest sense, are re-living or actualizing the experience of Israel as we await the advent of our Lord in a specially-designated period known as the Nativity/Advent Fast. This designated forty days serves as a microcosm of Israel’s testing and preparation. Waiting implies expectation, perhaps even a certain sense of excitement. (Ask your children about that!). But it also implies patience, stabilized and strengthened by trust and faith in God, especially when we encounter obstacles, temptations, doubts, diversions and distractions. Therefore, if Israel waited for the Lord’s Anointed, so will we as the New Israel of God. This will test our patience, our trust in God, and our faith. It has never been otherwise. 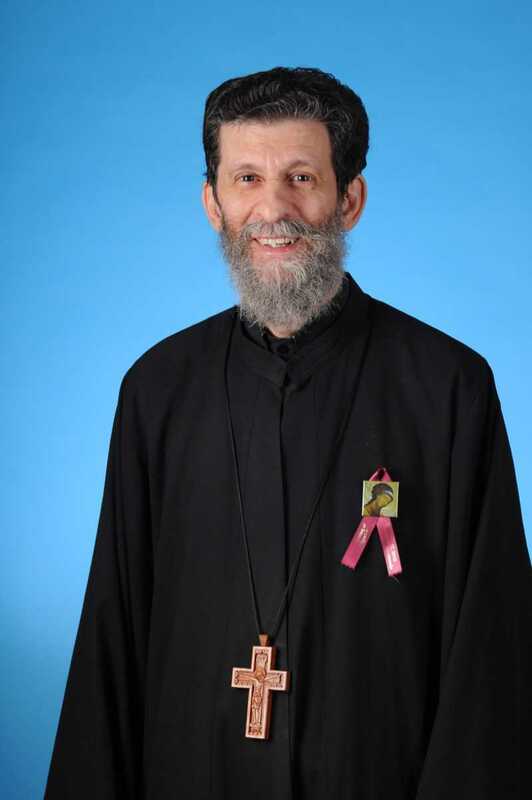 Archpriest Steven Kostoff has served Christ the Savior/Holy Spirit Orthodox Church in Norwood, Ohio, since 1989. He is also a member of the adjunct faculty at XU in Cincinnati where he has taught various courses on Orthodox theology and spirituality. He and his wife, Presvytera Deborah, have three children and four grandchildren. Fr. Steven has recently published a book with Kaloros Press entitled Monday Morning Meditations – Reflections of a Parish Priest. He has also prepared a popular booklet on the Liturgy:The Divine Liturgy of the Orthodox Church – Meaning, Preparation & Practice. 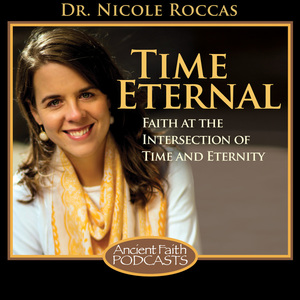 You can read more of his sermons and meditations on his blog, Orthodox Christian Meditations, or on his column on the OCA website.